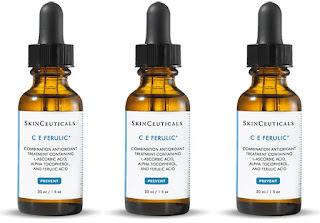 Steward of Savings : FREE SkinCeuticals Ferulic Vitamin C Serum Sample! 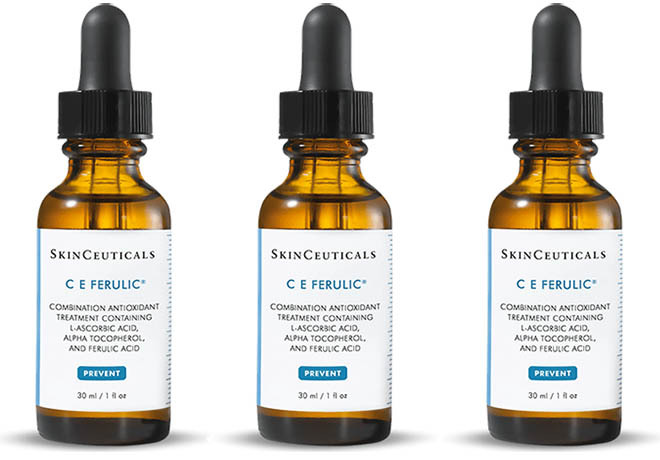 FREE SkinCeuticals Ferulic Vitamin C Serum Sample! SkinCeuticals is giving away FREE Vitamin C Serum Samples for a limited time when you submit your address details on the FORM and expect your item in 4-6 weeks!